The International Atomic Energy Agency has published an online and updated version of its World Survey of Activities in Controlled Fusion Research. It provides a comprehensive listing of fusion sites worldwide, including names, addresses, phone/fax, email and web URLs. It has an easy to use search engine. 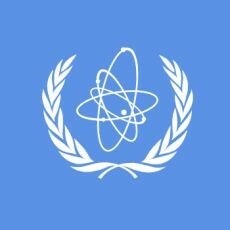 Go to the IAEA database.